T-jay is both a new type of merchandise and a new playable format – merging the traditional band Tee with actual music. 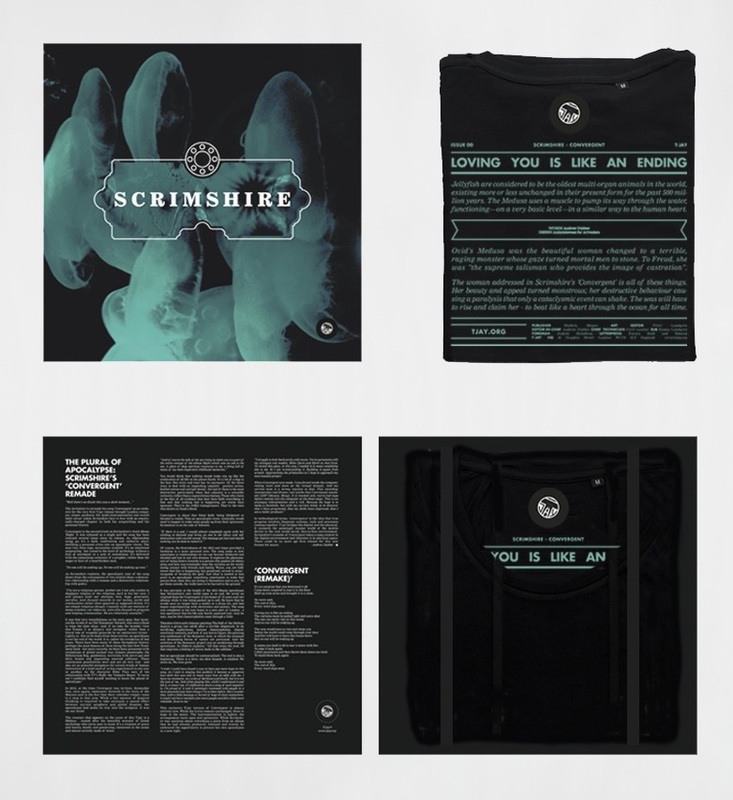 T-jay will not only give the fans a Tee from the band they love, but also a limited song release played by scanning the original artwork on the shirt (using the T-jay app). It’s merchandise like you’ve never seen it before. All exclusively packaged to go straight in to your vinyl collection.